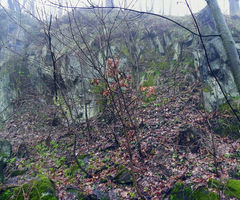 The performed analyses of the sampIes of basaltic rock from Rębiszów deposits revealed that the rock is a suitable raw material for prospective production of insulating materials due to such its properties as: low content of acid module, amount of primary crystals less than 20% vol., considerable content of nepheline which lowers softening point of the rock. In addition, the values of parameters characterizing crystallisation strength of a melt indicate possibility for application of the basalt from Rębiszów in rock metallurgy. Chosen engineering tests performed on the basalt show that the basalt can also be used for production of a road and railway construction details, road and railway aggregates, aggregates for concrete production (required at least low compression strength), rock dust and filling materiaIs. This is proved by high compression strength values in air-dry state as well as by high resistance to freezing. Moreover, the investigated basalts show minimum absorbability. The Tertiary volcanic activity in the east part of the Sudetic Block, produced numerous basaltoid stratocones with central plugs and lava flows.Vulcanic activity began during the oligocene, continued during the Miocene, possibility as long as the Pliocene. 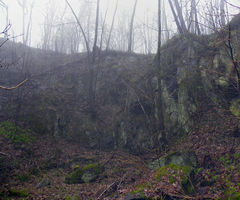 The rocks was classified as long nepheline basalts, nephelinites, basanites and basalts. 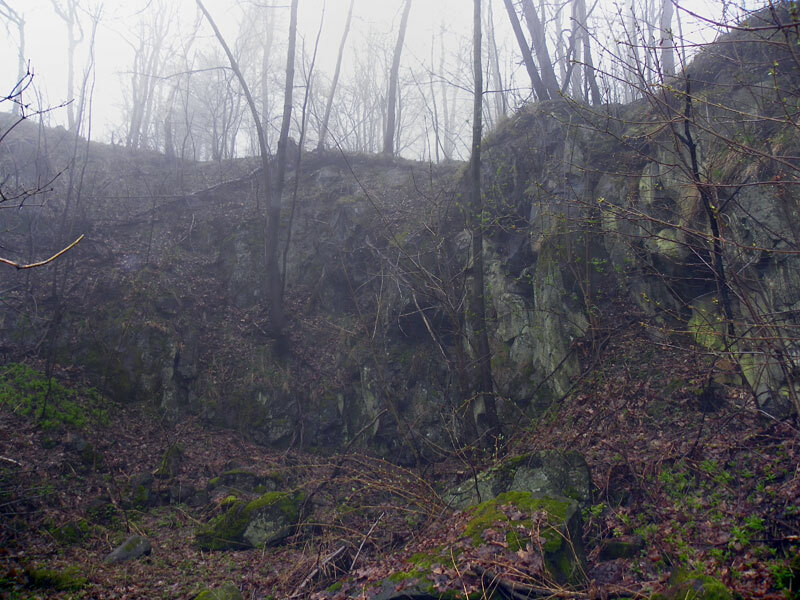 The NE border of range sets Main Lusatian Fault that separates it from North Sudetic Synclinorium. Zgorzelecki Range is made up of sedimentary rocks and vulcanites from Cambrian to Early Carboniferous. 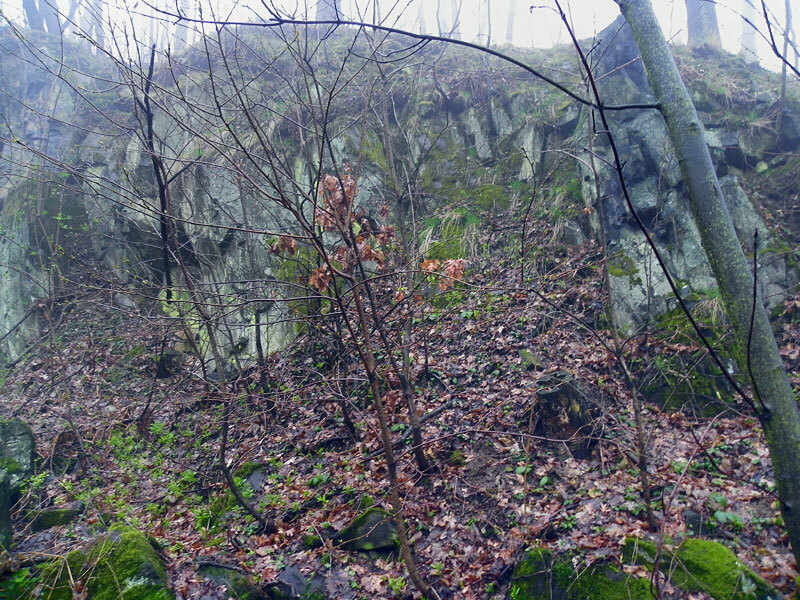 The rocks of the Zgorzeleckie Range have its tectonic history similar as Kaczawa complex rocks, but were much lower metamorphised.